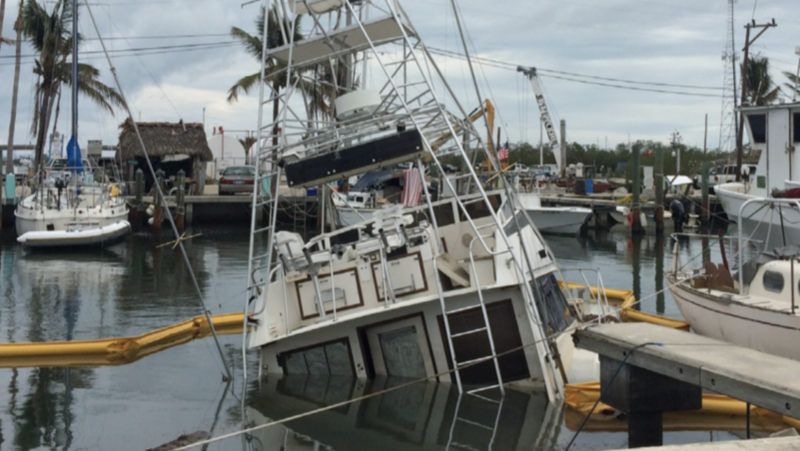 A partially sunken charterboat in Islamorada, five weeks after Hurricane Irma. 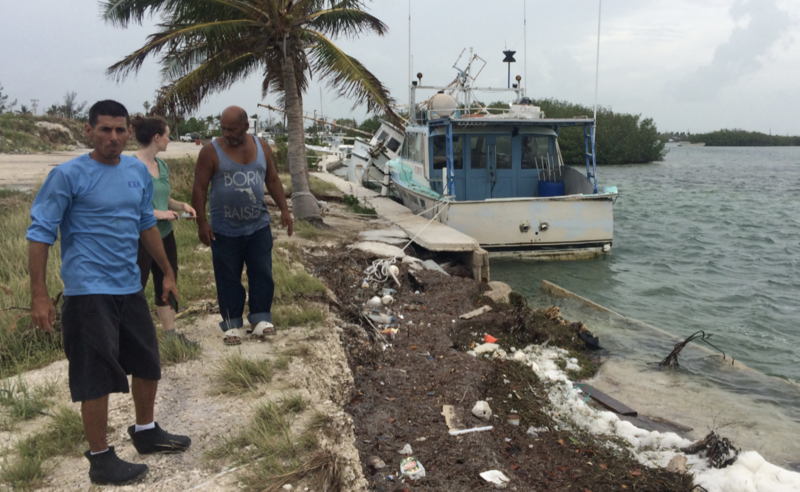 Owners of Key West fishing company describe the damage from Hurricane Irma to a field interviewer. The storm crossed the Florida Keys as a Category 4 hurricane last Sept. 10, then traveled to Southwest Florida and up the state. 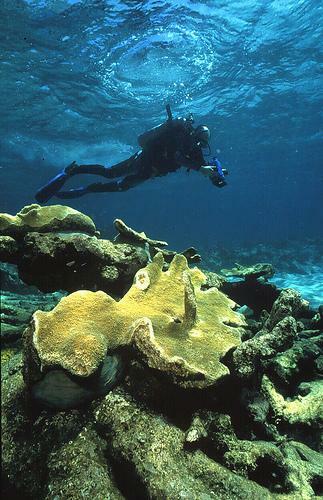 The Keys are Florida's most valuable commercial fishery, ranked 12th in the nation by value of landings. 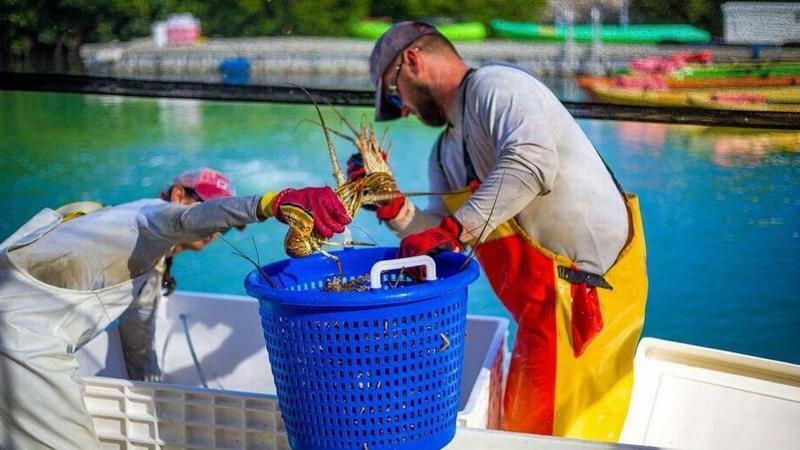 The area is also home to a thriving recreational fishing industry, both in offshore fishing in the Atlantic and the flats of Florida Bay and the Lower Keys backcountry. 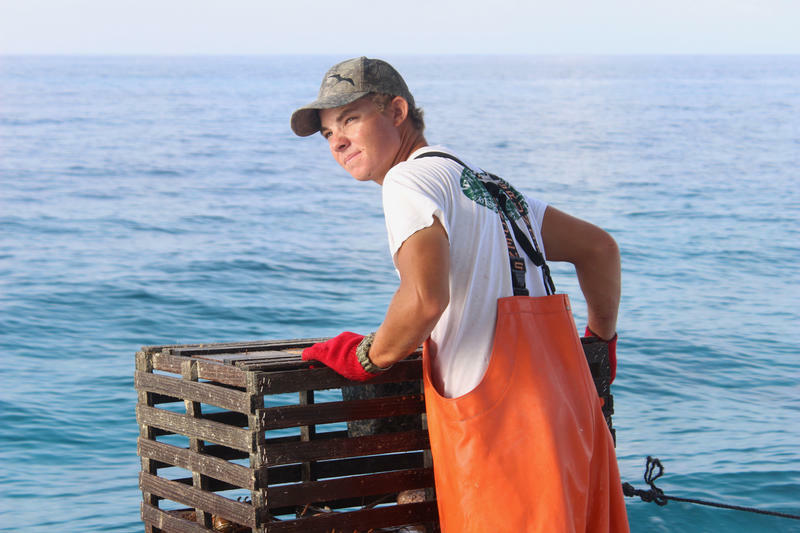 According to the damage assessment, Florida's seafood industry is worth $5.9 billion a year, while the recreational fishery is worth $7 billion. Irma wrecked plenty of boats, but that wasn't its only impact. 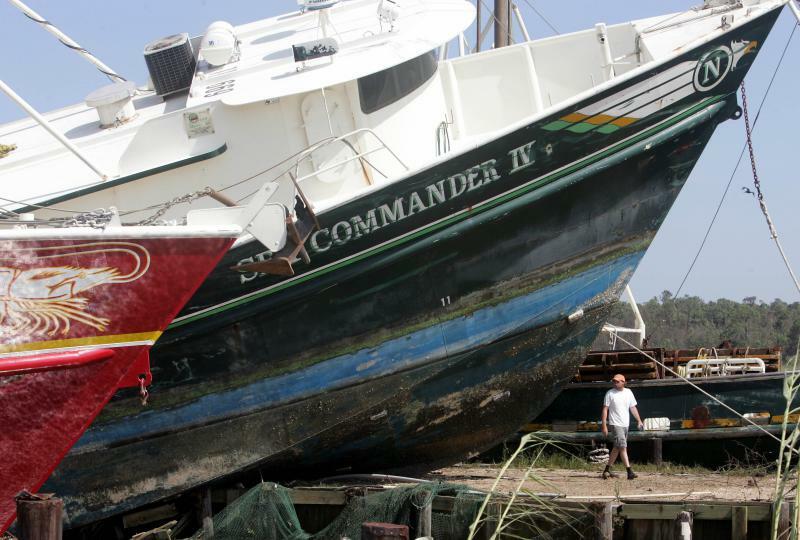 It also damaged fish houses, bait-and-tackle shops, marinas and hotels booked by charter boat clients. "Some for-hire operations in the Keys reported losing all their pre-booked charters through the middle of January 2018," the report states. First Irma, now a trade war. 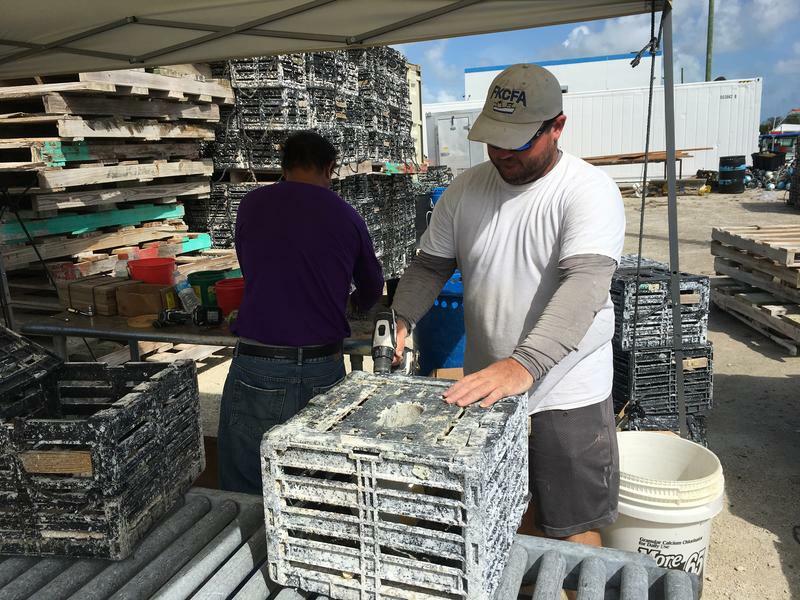 Less than a year after Hurricane Irma tore through the Florida Keys, lobster fishermen are facing another hit from the trade war with China. Tariffs set to take effect Friday threaten to bump up prices by 25 percent — an increase that could cool demand in the lucrative Chinese market, say experts.